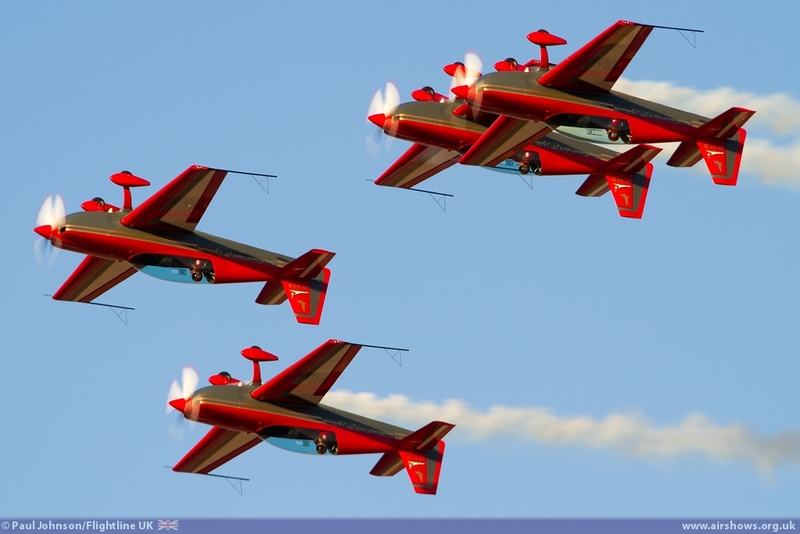 AIRSHOW NEWS: Air Tattoo DVD ready for Take off! 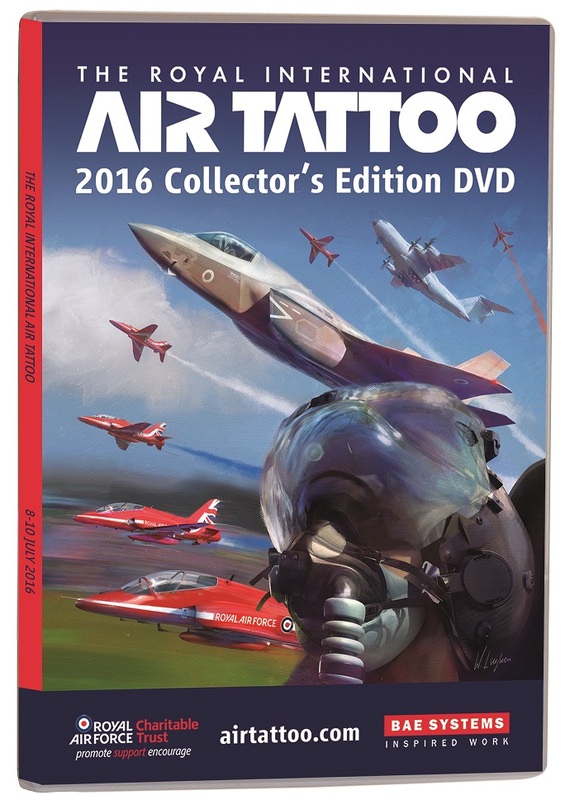 Relive the thrills, buzz and excitement of the 2016 Royal International Air Tattoo with the airshow’s official souvenir DVD and special Collector’s Edition due to hit the shelves soon. 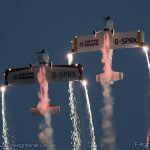 Expertly shot in high definition and ultra-high 4K resolution by aviation film specialists PlanesTV, the Air Tattoo DVD includes in-cockpit footage, behind-the-scenes features and pilot interviews alongside coverage of the extensive flying display, arrivals and departures. 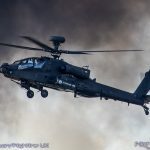 All the highlights from the world’s biggest military airshow have been captured including the show-stopping international display debut of the F-35B, whose manoeuvrability and hovering capabilities were demonstrated for the first time to a UK audience by RAF test pilot Squadron Leader Hugh Nichols. 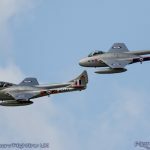 The aircraft also appears in an iconic joint flypast with the Red Arrows and two RAF Typhoons, which provided a dramatic demonstration of UK airpower to the Air Tattoo’s sell-out crowd. 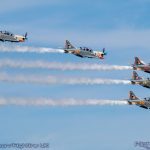 The final ever display by French Air Force display team Ramex Delta also features as does the Croatian Air Force’s aerobatic display team Krila Oluje (Wings of Storm), who became the first participants from the country to appear at the airshow. 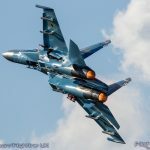 Viewers will be able to experience a pilot’s eye view thanks to extensive cockpit footage captured during thrilling aerial displays by aircraft such as the RAF Typhoon, Strikemaster, Solo Turk, the Polish MiG-29 as well as F-16s from Belgium, Greece and Poland. In addition to the main programme, there’s a further two hours of special features including an extended look at the F-35, the Air Cadets’ 75th Anniversary celebrations and in-cockpit features with running pilot commentary. Also featured on the DVD is the first official engagement for two-year-old Prince George, who attended the airshow with his parents, Their Royal Highnesses the Duke and Duchess of Cambridge. The visit saw the Royal trio meet the Red Arrows and sit in a Squirrel helicopter, the same aircraft the Duke trained on whilst based at RAF Shawbury. Sold in support of the Royal Air Force Charitable Trust, the official Royal International Air Tattoo 2016 Official Souvenir DVD is priced £20 (Blu-ray, £25). The two-disc Collector’s Edition DVD, featuring an additional two hours of special features including extended in-cockpit action, and full coverage of arrivals and departures, is priced £30 (Blu-ray, £35). A must-buy for aviation fans of all ages, the official Air Tattoo 2016 official souvenir discs can be pre-ordered from airtattoo.com.